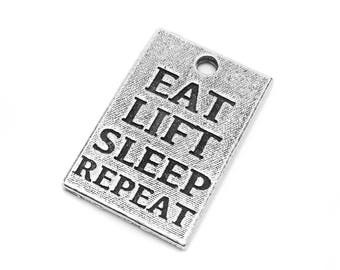 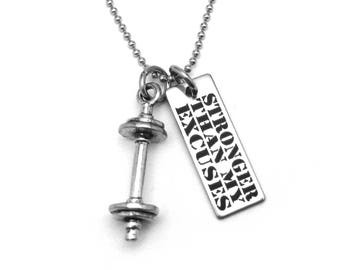 Keep yourself focused on your weight loss and fitness goals with this little reminder. 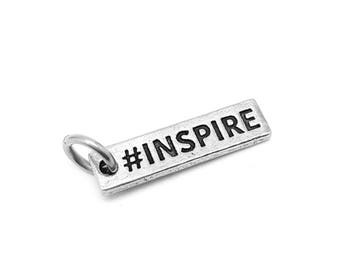 Both the necklace chain and the charm are made out of tarnish-free and hypoallergenic stainless steel. 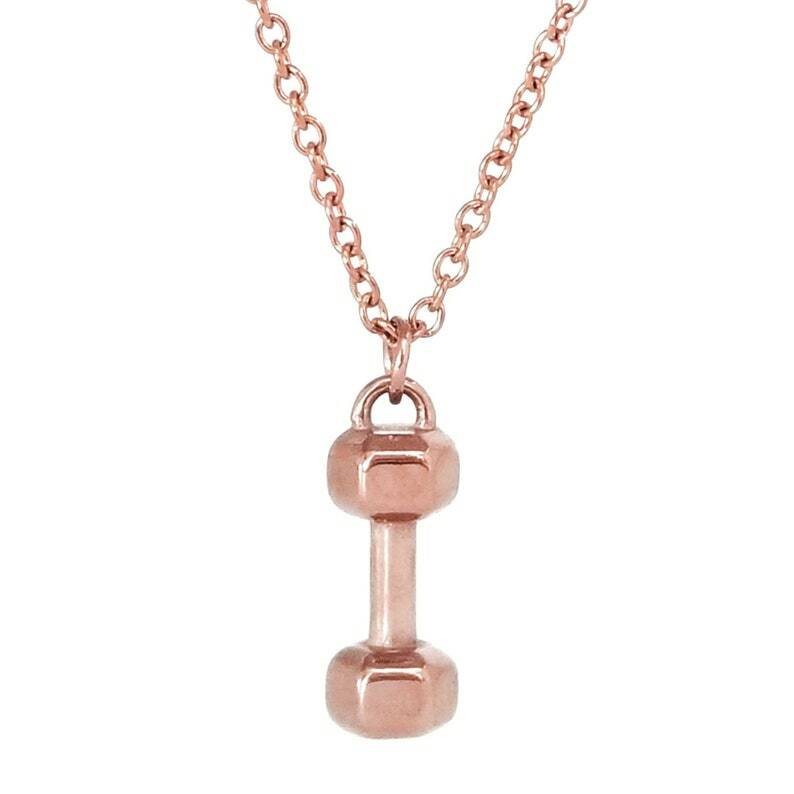 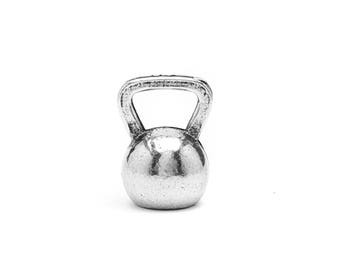 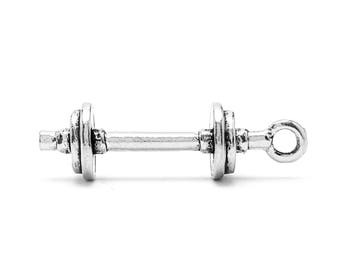 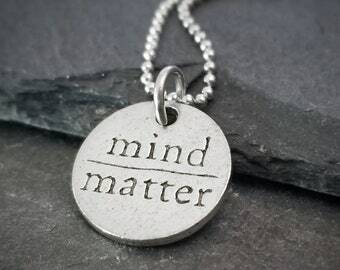 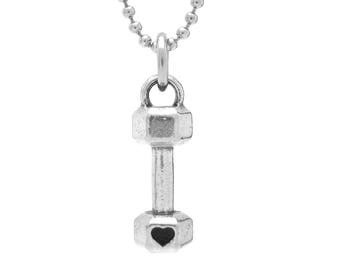 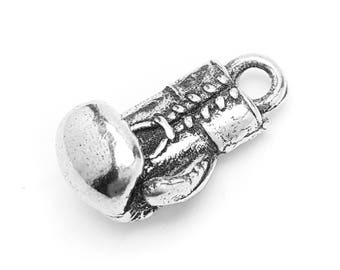 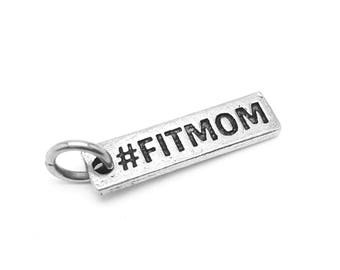 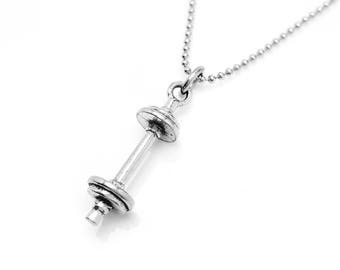 The charm measures about 3/4" and is interchangeable on any of our necklace chains!